Linda Shenton Matchett: Wartime Wednesday: What to do with the Women? 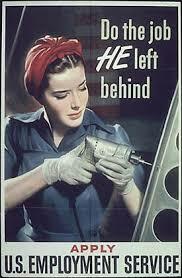 Wartime Wednesday: What to do with the Women? 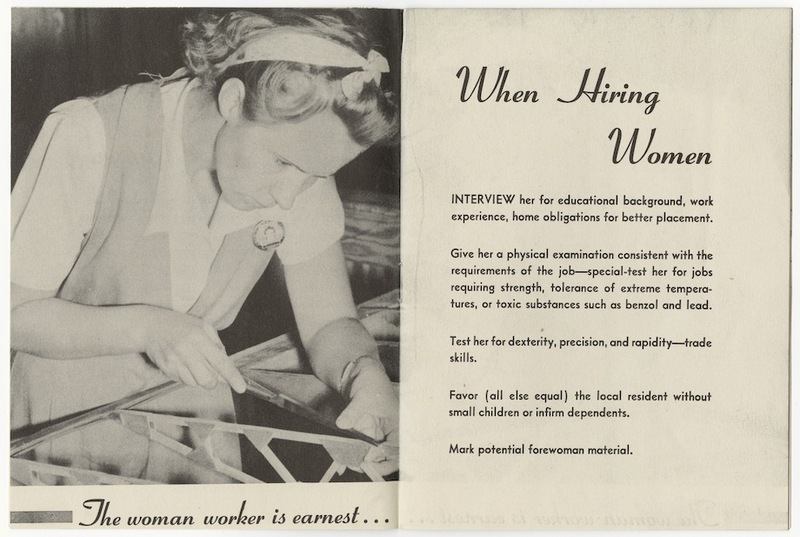 As a former Human Resources professional, I am fascinated with the societal and cultural impact due to the flood of women into the workforce during WWII. Women had always worked, but in very specific, allowable roles such as nurses, teachers, childcare providers, and clerks, and certainly not in the numbers they did during or after the war. Men made up the majority of supervisors and didn’t seem to know how to manage the women who accounted for as much as fifty to seventy-five percent of their staff. The Federal Government and many industry organizations responded with pamphlets and articles to aid the men with their “new normal” of handling female employees. Your turn, ladies! What was your experience during your “work outside the home” years?